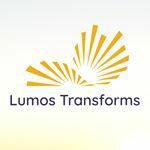 Lumos Transforms, formerly TRE Los Angeles, was founded in 2015 to implement effective, simple stress-reduction solutions that build capacity and resilience for individuals, communities, and organizations. 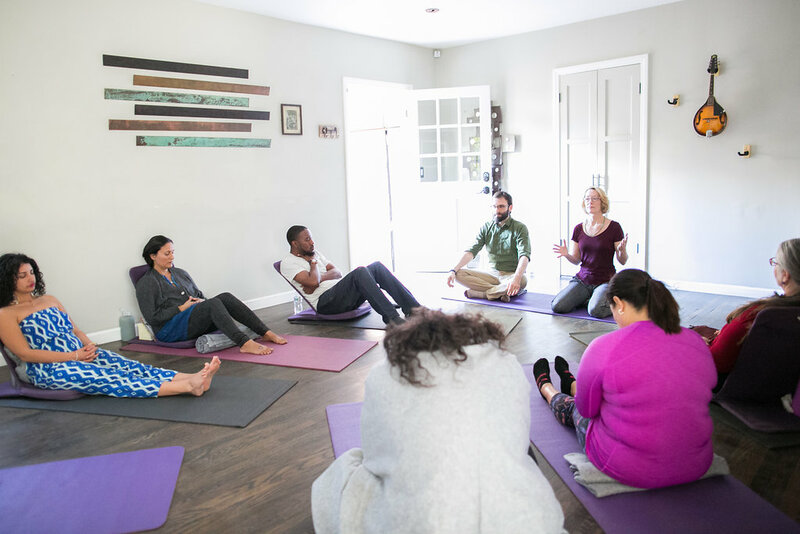 We believe that deep wellness is capable of creating positive change in our families, communities, and workplaces. At Lumos Transforms, we celebrate diversity and inclusivity. We enjoy collaborating with clients and organizations of all sizes, co-creating programs that inspire, educate, and transform. Our strong commitment to evaluative practices means we are always looking for ways to improve our work and your outcomes. 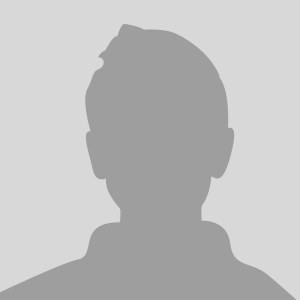 With combined decades of education and experience, our team is passionately committed to delivering exceptional service, customized and responsive to your needs.